At ACME, efficiency, durability and sensational style collide to create highly customizable door hardware solutions to meet Renin’s customers’ unique design preferences. With one of the broadest door hardware offerings in the world, you can count on ACME to supply hardware solutions that set your separator to stun. The Evolution of Renin Hardware. The roots of the ACME brand originated in the mid 1940’s in California and has always been a top choice for contractors, do-it-yourselfers, door fabricators and interior designers. When it comes to quality of product and depth of product line, ACME is trusted to meet and exceed the demands of today’s home design professionals. Years of superior performance and durability – guaranteed. 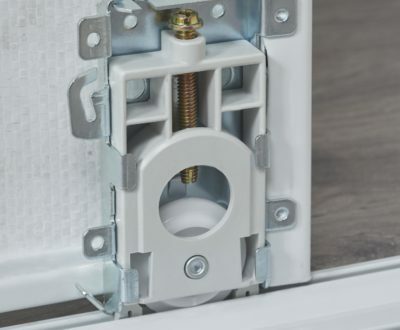 As an industry leader, ACME manufactures high-quality door hardware systems to fabricators, retailers and homeowners across North America through Renin. 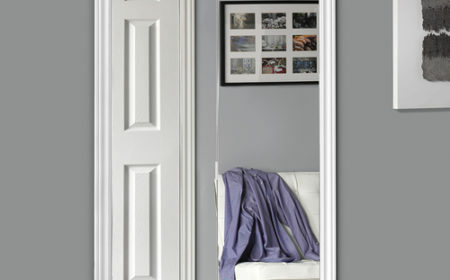 As a team, we’re revolutionizing the door hardware industry. With one of the broadest offerings in the world, Renin and ACME Hardware Systems have merged best practices and efficiencies, enabling us to drive innovation in the door hardware sector. Beautifully designed systems composed of roll-formed steel, roll-formed aluminum, and wood profiles available in a wide range of shapes, designs and finishes have allowed designers the luxury of choosing hardware that is both durable and unique.